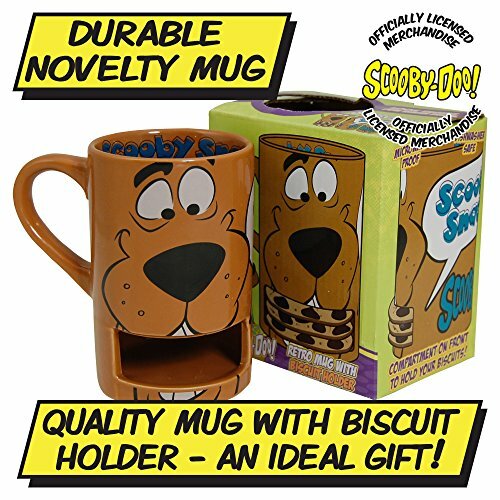 The video clip features the original theme tune from the opening titles of the original Scooby-Doo series, which was one of the fondest memories from my 70s childhood. 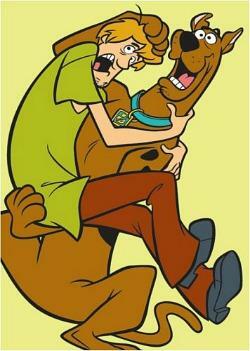 From the catchy theme tune to the cowardly stars of the show, Scooby and Shaggy, the memories are still pretty strong. Although each mystery was new in each episode, the plot was always pretty much the same. The teenage gang and Scooby would be travelling to or from an event in "The Mystery Machine" van and would break down near a property experiencing a problem with ghosts or monsters etc. They would end up becoming involved with solving the bizarre mystery, and the monster/ghoul would be unmasked at the end as a human, with the culprit proclaiming "I'd have gotten away with it, too, if hadn't have been for you meddling kids!". 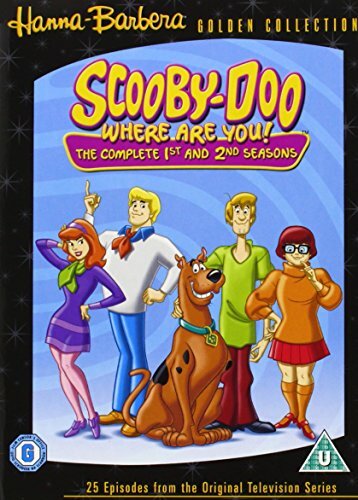 The gang would always split-up to investigate a mystery, with Scooby and Shaggy often working together. 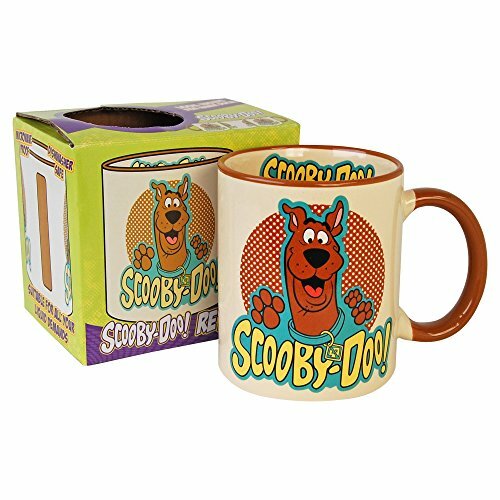 Scooby himself, of course, is the cowardly, but loveable Great Dane and would often jump into the arms of Shaggy (and vice versa) when he was spooked - they would always encounter the monster/ghost in each episode. Both characters were always hungry and would do almost anything for a Scooby Snack! They were also clumsy and would almost always end up getting caught up in the trap set by the gang. 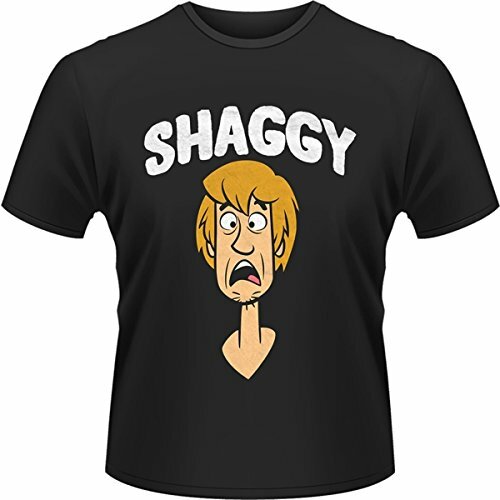 As mentioned, Shaggy is a cowardly character and his main interest is eating. He has an unkempt, lanky appearance and a nervous-sounding voice - this was provided by Casey Kasem. Velma (the geeky one wearing an orange polo neck jumper) is intelligent and particularly good at finding clues. However, she is also prone to losing her glasses! She would either team up with Fred and Daphne or Scooby and Shaggy. Daphne (the fashionable one with red hair) would often end up in danger and having to be rescued by Fred and Velma. Fred (the blonde-haired leader of the gang) always wore an orange neckerchief (known as an ascot) and blue jeans. 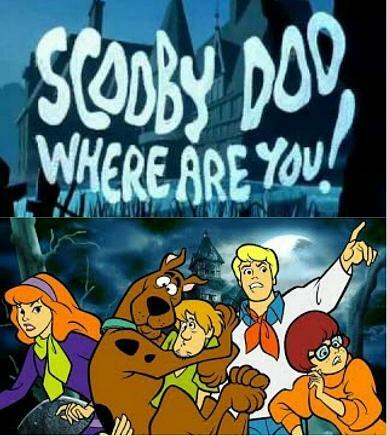 The original Scooby-Doo, Where Are You! ran for two series (originally between Sept 1969 and Jan 1971 in the US) with a total of 25 episodes being made. 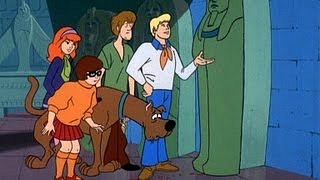 Despite criticism by some of the lazy animation techniques used by Hanna Barbera, the original Scooby-Doo cartoon series was highly successful and much loved by us kids of the 70s. 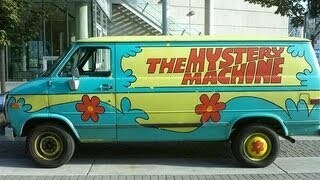 A real life mystery machine van! Scooby-doo! (& Shaggy) Poster - 24" x 36"